What is my Sandpoint Idaho 83864 Home worth? The diversity of geography in Sandpoint Idaho and zip code 83864 is immense. 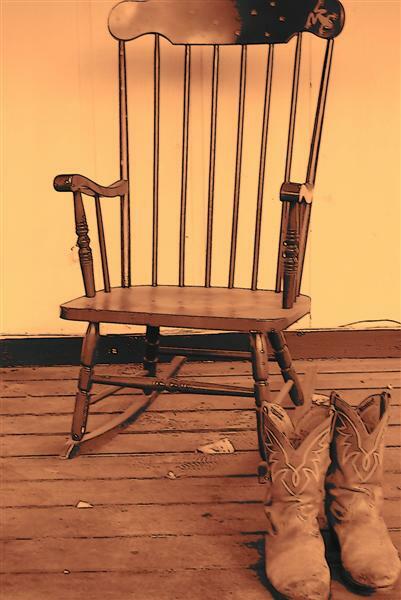 Lakes, rivers, ski resort, farms, ranches and all between. The total area of 83864 being approximately 400 sq. miles with a population density of 45 psm. 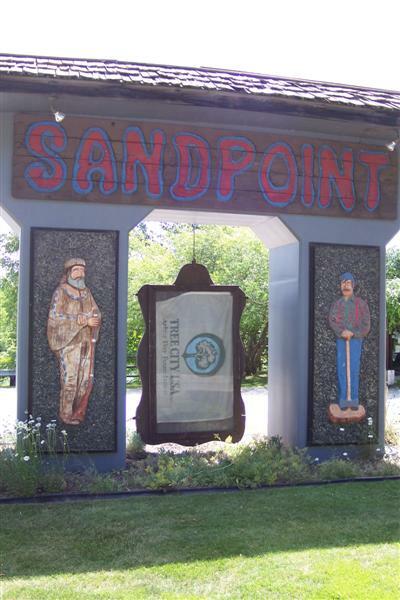 Sandpoint City is within the 83864 zip code and a population of 7,500 of the 18,000 stated for 83864. To best look at home sales in Sandpoint Idaho 83864 I have broke 83864 into two different basic sections. In Town and Outside City Limits. This report for Outside City Limits Single Family Homes as reported by Selkirk Multiple Listing Service. The current market shows itself to still be a sellers market. While transactions have remained somewhat level from 1 year ago Median* prices have increased 13% from 1 year prior. With the increase in prices has come longer DOM, however not so much as to bring any red flags yet. DOM is something to be very much aware of at the present time. With the current average (Aug & Sept) of home transactions at 15.5 month, and the beginning of month inventory showing 144 single homes for sale, we currently have just over a 9 month supply. We also need be aware of the possibility of a winter season slow down, although that is showing itself to be true less and less of a factor, with each year that passes over the past few years. With the above figures a general trend can be seen as watched over time. The best answer to “what is my Sandpoint Idaho 83864 Home Worth?” will come with a “Home Value Report” completed to your specific home. Contact me now for your FREE NO OBLIGATION Home Value Report. Three bedroom homes remain the most popular single family homes at 58 sold and 4 bedroom being number 2 at 38. 1,2 and 5,6 bedroom homes both taper sharply from those 3 and 4 bedroom sales. Sandpoint Idaho ‘Out of Town’ home sales of under 5 acres and over 5 acres are very close at 73 and 69 respectively. Experience the change of pace Living In North Idaho will make. 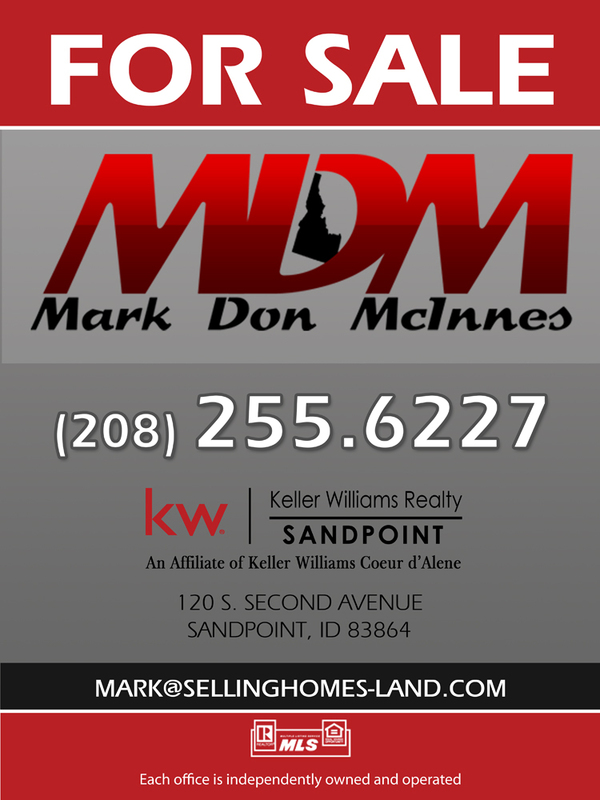 Contact me for your Local North Idaho Real Estate Resource.